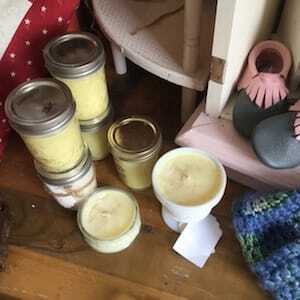 All of our products are made in Ohio, and our candles a are no different! 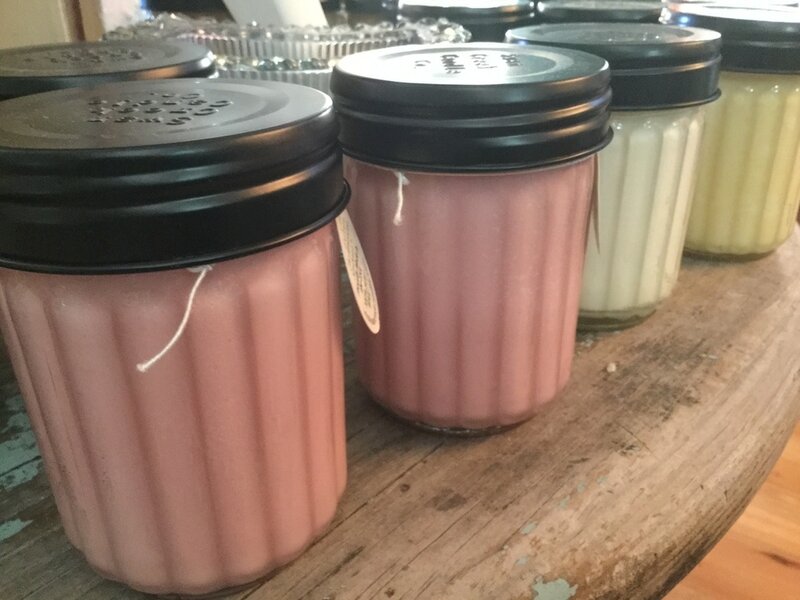 We are proud to feature several Ohio-made candles from The Swan Creek Candle Co, Beaver Creek Candle Company (Man Can), Half Pint, Sugar Loaf Mountain, and Silver Leaf. 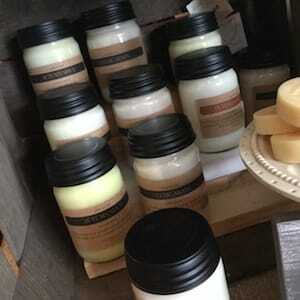 All of our featured candle companies use soy made in the USA. 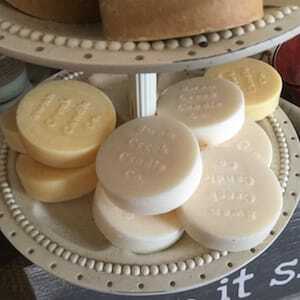 Soy wax is an excellent candle wax because it creates a very strong scent. They also burn clean. 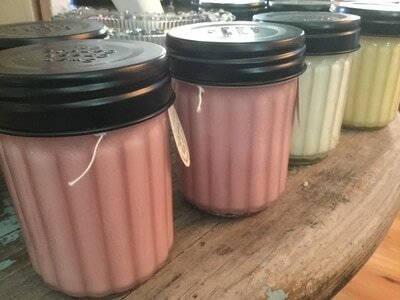 Candles make wonderful gifts, especially when you can say they are made in Ohio! 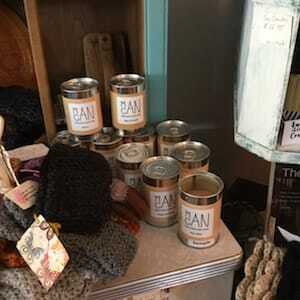 We would love for you stop by and enjoy the scents. 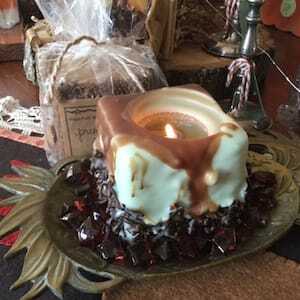 Until then, check out the list of our current candles. Click here for a map to our store in Hamilton!